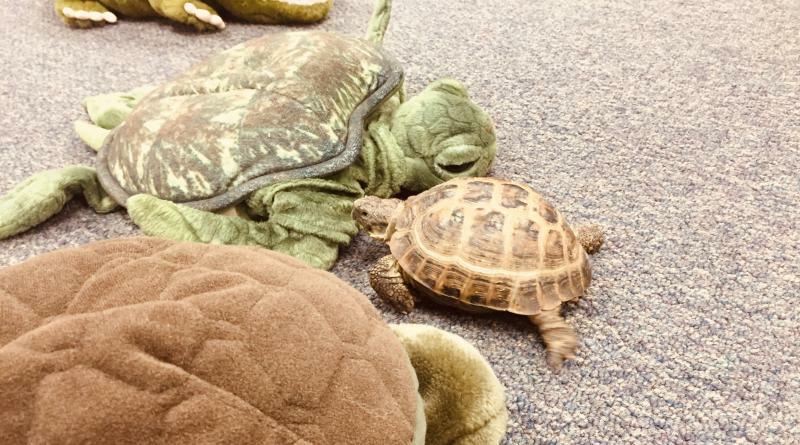 Two little girls in the library were playing puppets with Squirtle. We think he is skeptical of the imposter turtles! A new article says that people are happier giving gifts than receiving gifts! Give more and be happier, healthier and live longer. You don't need to spend a lot of money to give a great gift. 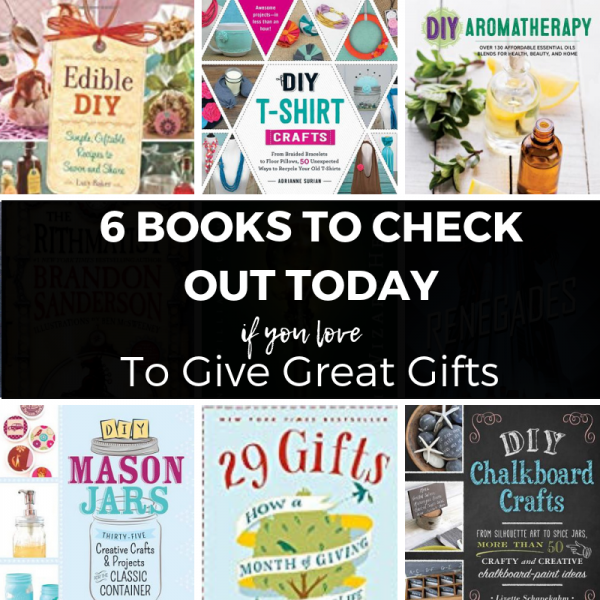 The library has tons of cool DIY books to inspire a gift for someone in your life. Check out these titles to find some great DIY. There is a whole book on mason jars. . . my favorite! It’s going to be a fun day at the library. We just finished setting up Squirtle’s new home! Family movie, teen movie and popcorn at the library today too! 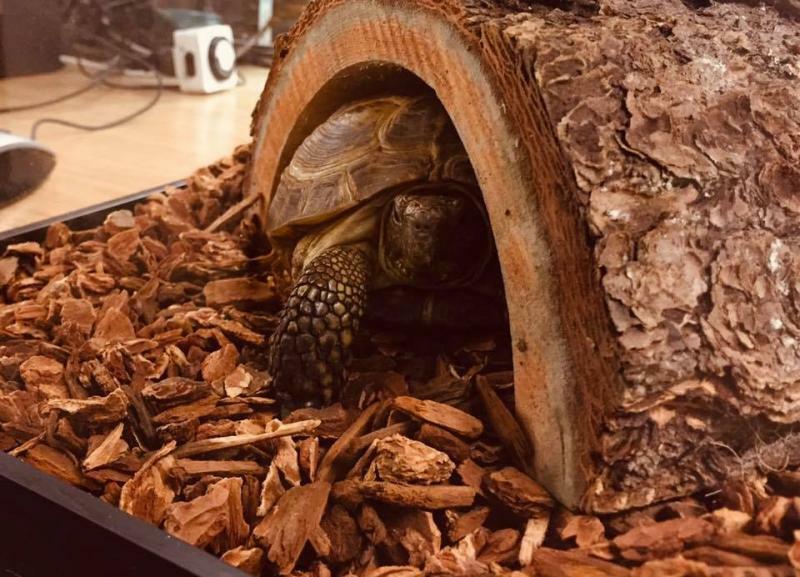 Stop by to say hello to Squirtle and enjoy a movie! Santa came to the library! We hope everyone had a wonderful holiday! 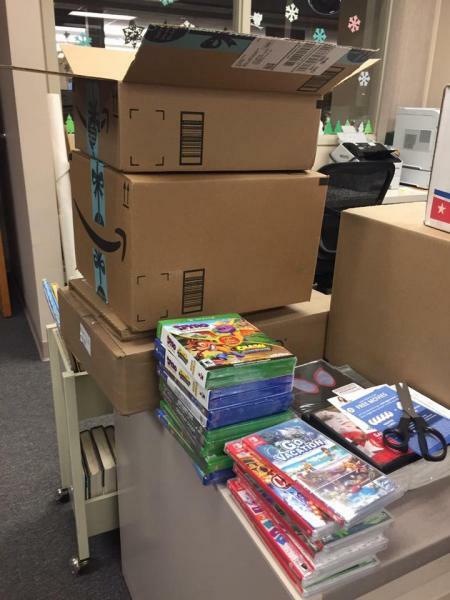 Santa came to the library with new books and toys!! 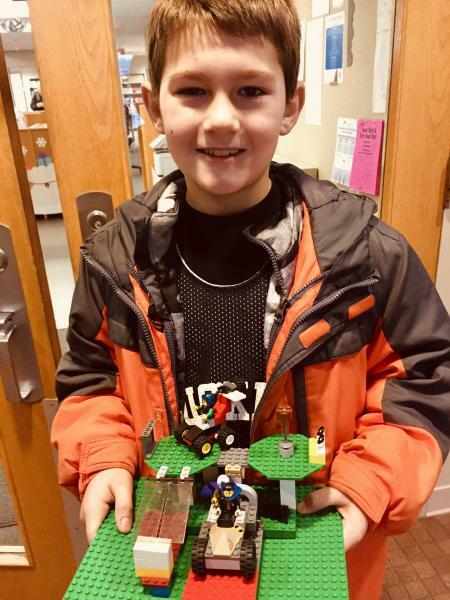 We also had a dontation of legos from a generous patron! Thank you so much, the kids love the new lego people. 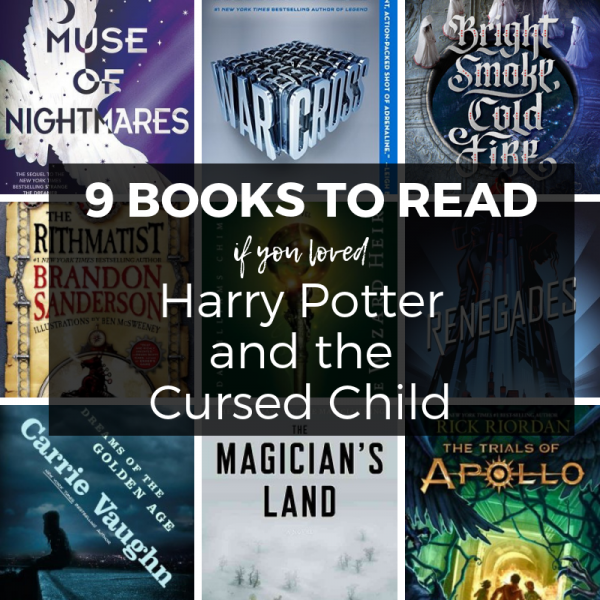 Are you a Harry Potter fan looking for something to read?